Pasco County Sheriff's spokeswoman Melanie Snow says that two couples had been watching "Lone Survivor" Monday at a movie theater in Wesley Chapel, north of Tampa. She says 71-year-old Curtis Reeves asked 43-year-old Chad Oulson to stop texting. Tobin says the argument led to the shooting. Oulson and his wife, Nichole, were taken to a Tampa-area hospital where he later died. 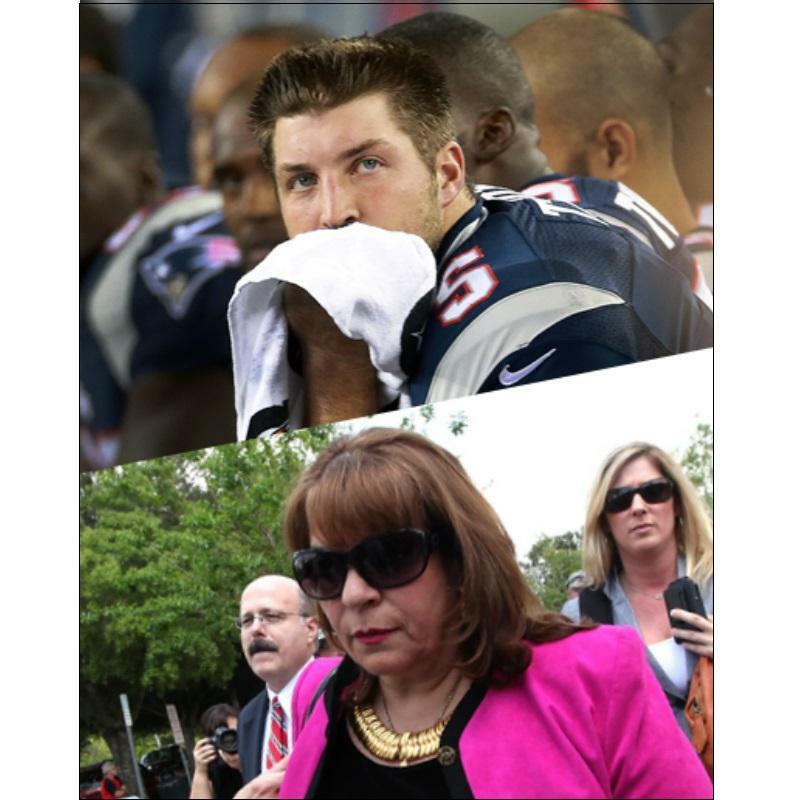 His wife's injuries weren't considered life-threatening. The sheriff's office says an off-duty Sumter County deputy detained Reeves until police arrived. 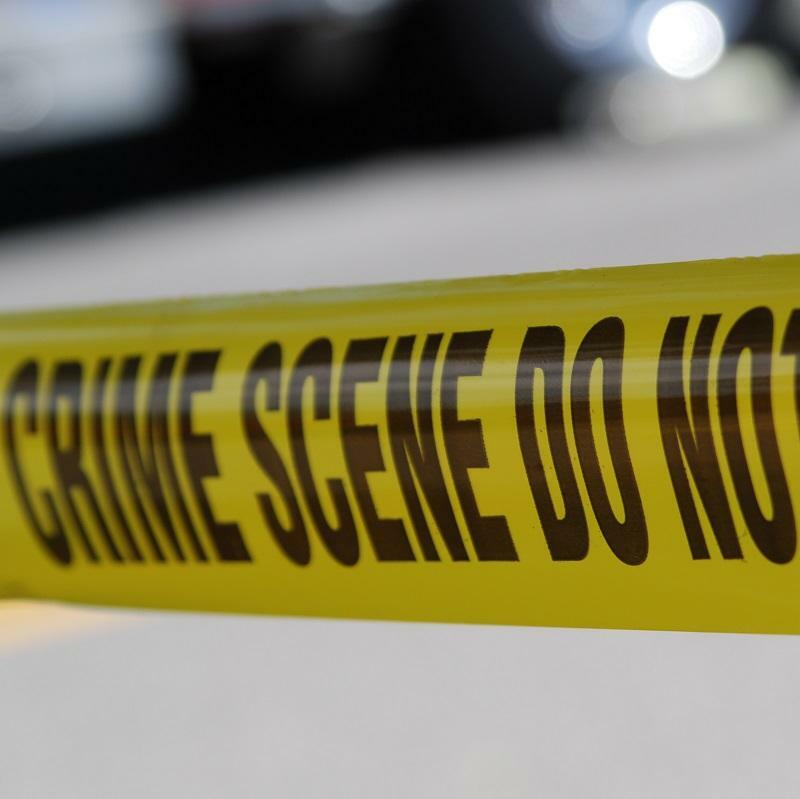 The Pasco County Sheriff's Office reports that the shooting occurred Monday at The Grove 16 Theater in Wesley Chapel, north of Tampa. 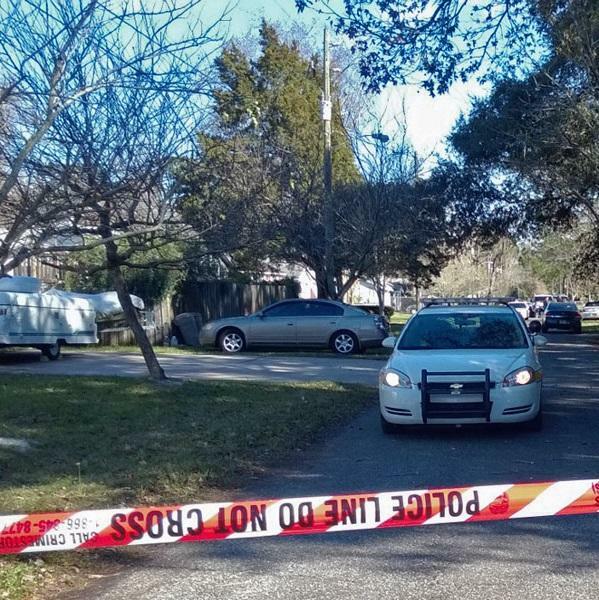 The two people who were shot were airlifted to a Tampa-area hospital. Their conditions weren't immediately known. The sheriff's office wasn't immediately naming the suspect or what his motives might have been. No charges have been reported. 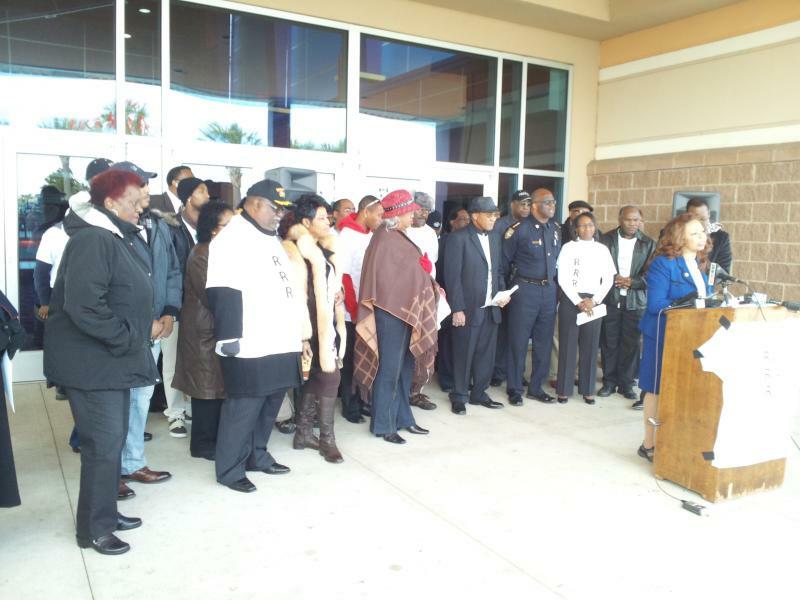 In the wake of the Christmas melee outside the movie theater at River City Marketplace, some community leaders are launching an initiative they hope will prevent such occurrences in the future. 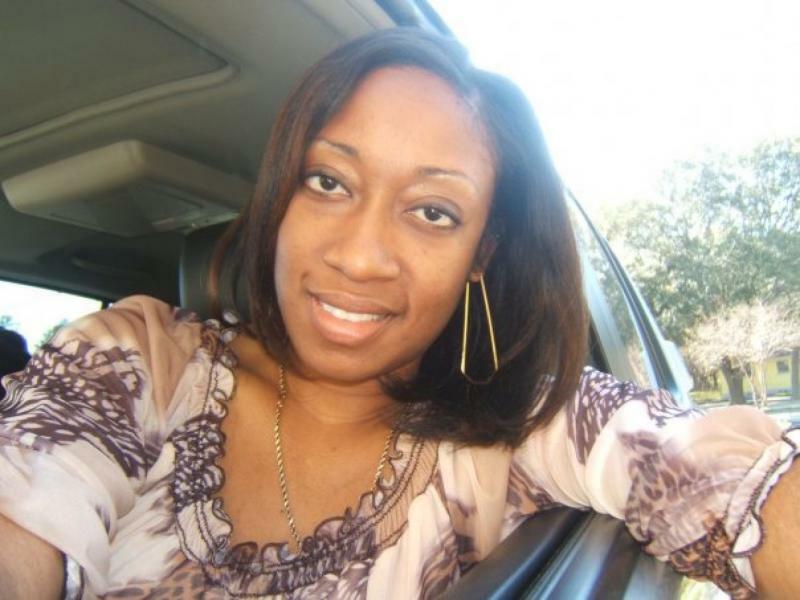 The Marissa Alexander case has become another flashpoint in Florida involving issues of race, gender and the state’s controversial gun laws. STATESBORO, Ga. (AP) — A judge must decide whether a former Georgia banker accused of stealing millions from investors should be freed on bond after he spent the past 18 months eluding authorities. Aubrey Lee Price is scheduled to appear Wednesday for a bond hearing before a federal magistrate judge in Statesboro. 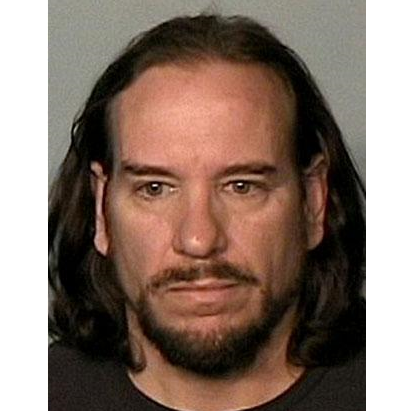 Authorities say the 47-year-old Price misspent, embezzled and lost $21 million before he vanished in June 2012, leaving letters that indicated he planned to commit suicide. 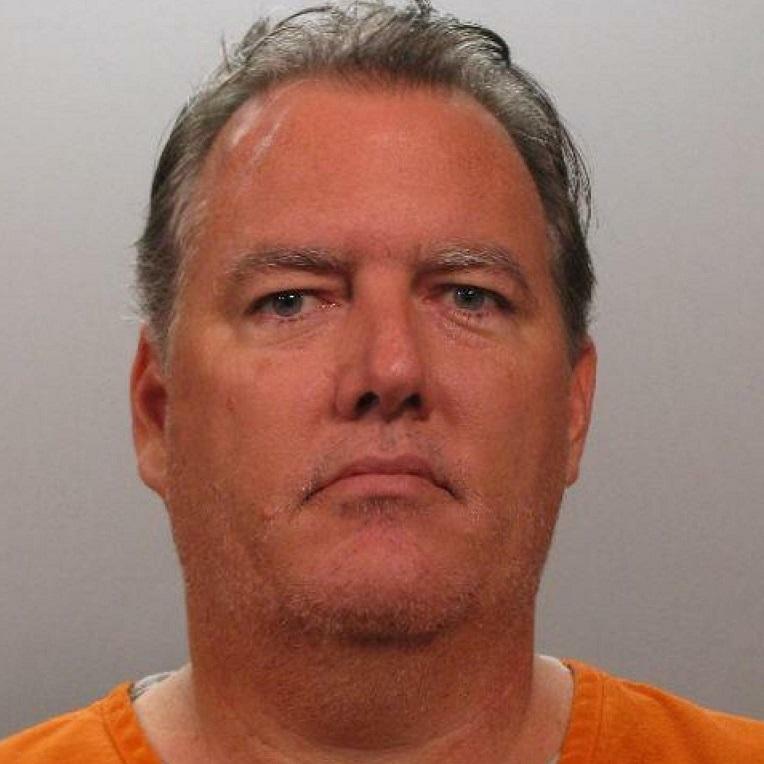 Michael Dunn, the man charged in the shooting death of Jacksonville teen Jordan Davis, is in court this week for two final days of pre-trial hearings.